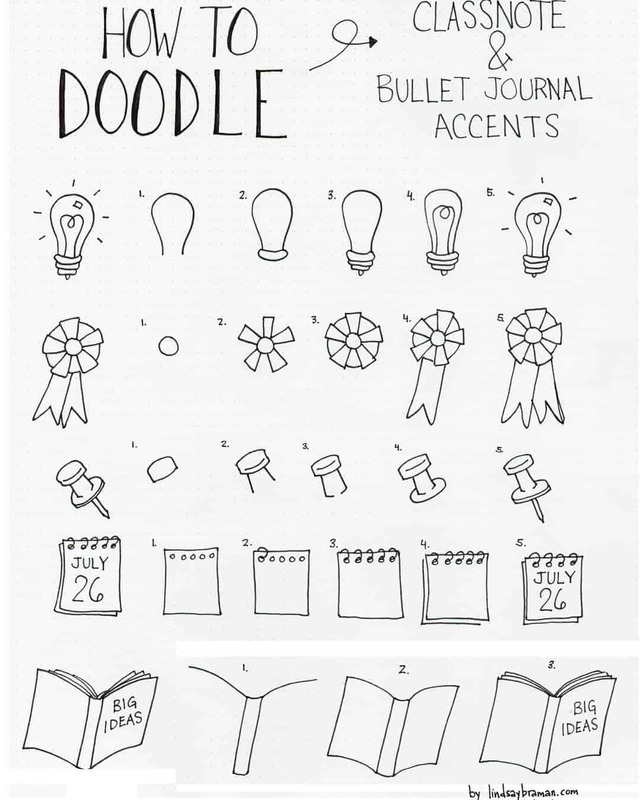 Bullet Journal Doodles: 24 Amazing Doodle Ideas For Beginners & Beyond! 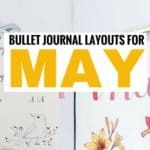 So you’ve started a bullet journal and you’re looking for some creative bullet journal doodles to use in your journal. If you are, you’re not alone. 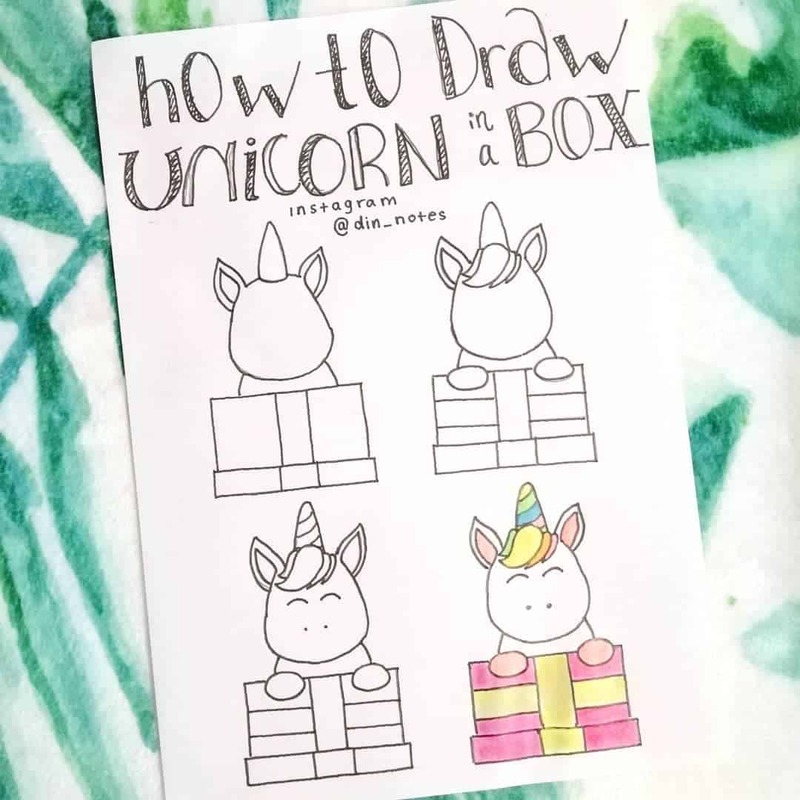 You may be looking to start doodling in order to help with your anxiety, or just to be more creative. This article will work for you if you’re a beginner or even if you’re more advanced. 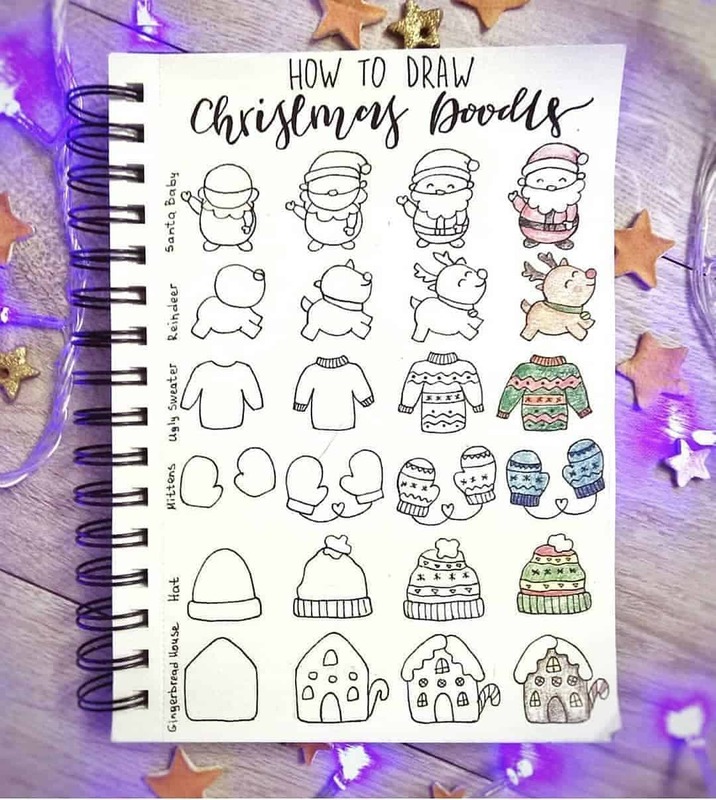 Whatever reason you want to learn more about doodles, you will be pleased with this massive list of doodles that you can use in your bullet journal. Doodles are simple drawing that typically doesn’t take a long time to create. 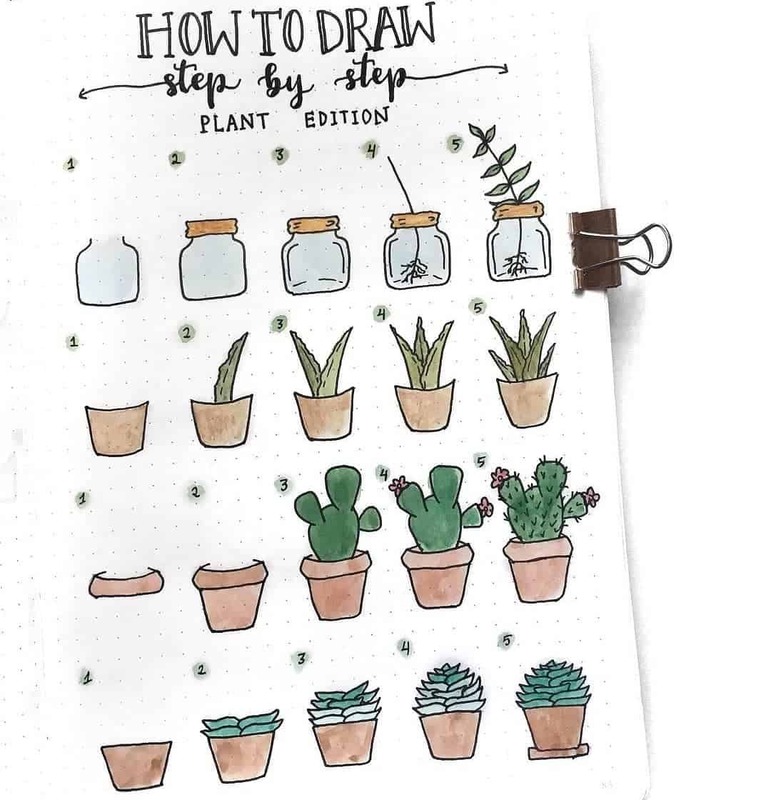 They’re used to make your bullet journal look nice, or to help you deal with stress and anxiety. As you can see, there are some really amazing benefits to doodling. 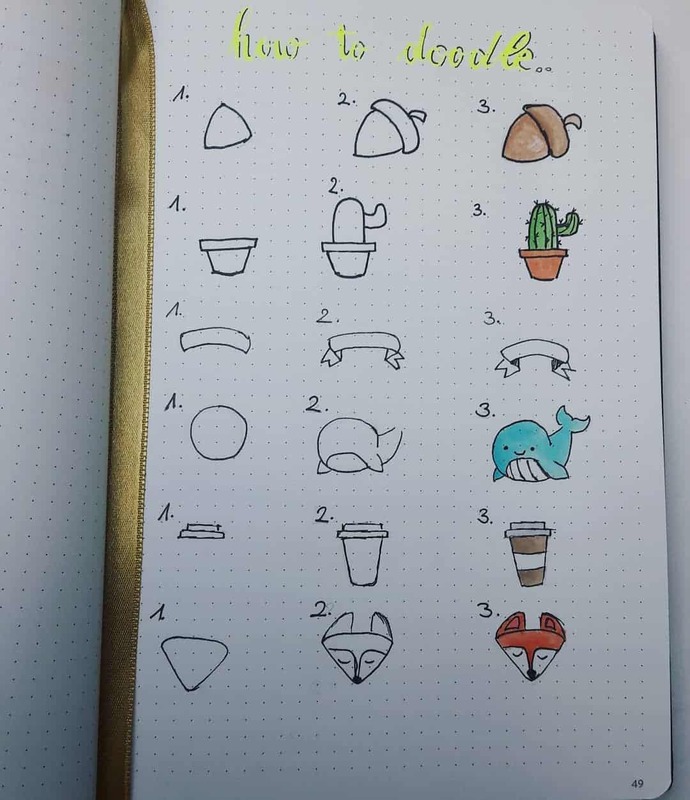 So, if you ever need a push to start using doodles, this surely must be it! Colored pens – Ideally you want to get colored pens that have a variety of colors, both fine and brush tips, and easy to use. A brand like Tombow brush pens will make an ideal set of colored pens to use for your doodles. They’re all of this plus they come in a huge variety of different high quality, water-based colors that will make your doodles look amazing! 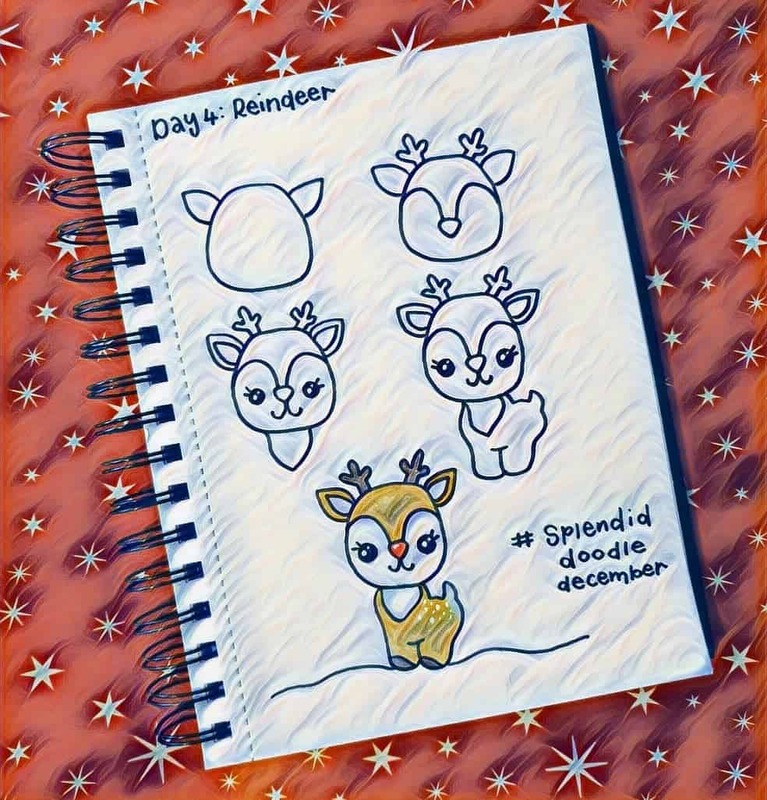 Colored pencils – For the perfect doodles, you want colored pencils that are smooth, with rich pigments and made for coloring. The Prismacolor Premier Colored Pencils are exactly that and more. You can get as many as 72 premium colored pencils that are soft, blend well and give great results for anyone who loves to draw! Black Fineliner Pens – In order to get the best results for your doodle, you will need good fine line pens with a variety of nib sizes. Try to get pens with large nibs for your doodle outlines, as well as pens with small nibs for the finer details in your doodles. Having both of these will make your doodles look absolutely beautiful. Try the Sakura Pigma Micron Drawing Pen Set, with assorted nibs sizes from fine tip to brush tips – o05, 01, 03, 05, 08. 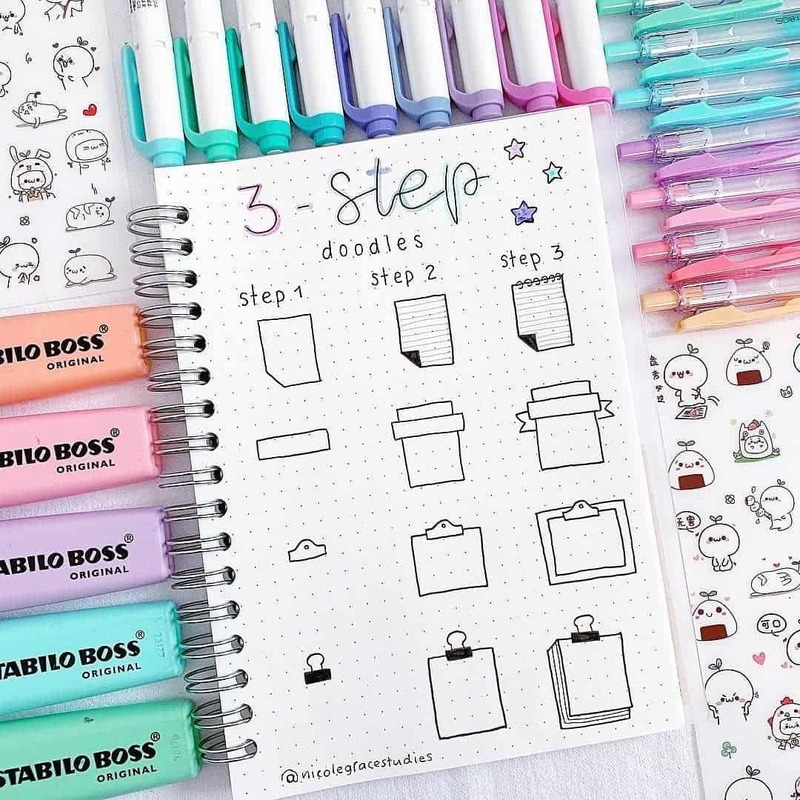 Perfect for drawing doodles. 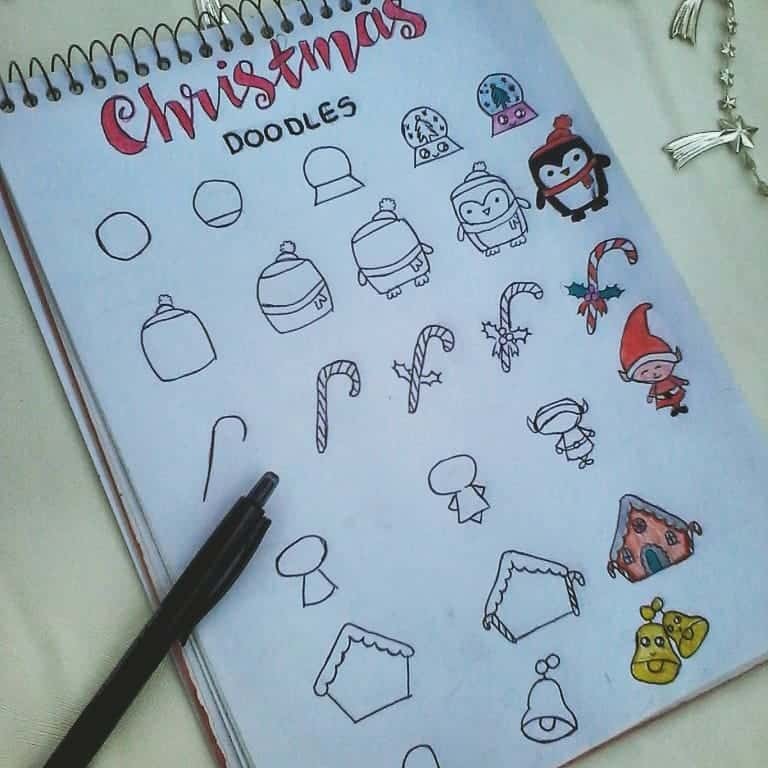 As you can see you do not need too many doodle supplies to draw awesome doodles. 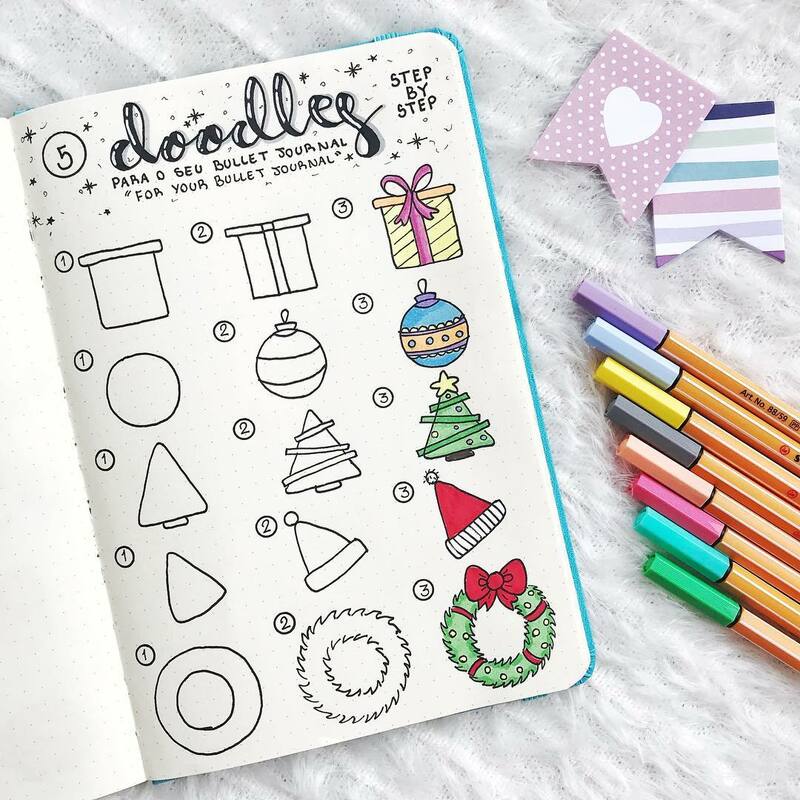 Simply Having the right doodle supplies is essential in helping you get the best results possible, so check these out if you don’t already own them. 1. Find Instagram accounts with useful tutorials. 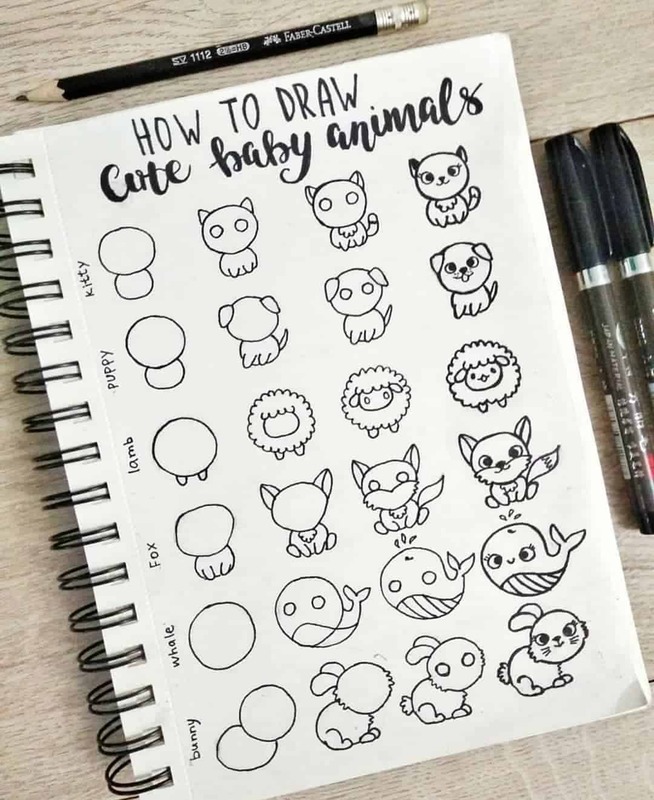 This is one of the easiest and best things you will be able to do to help you improve your doodling skills. 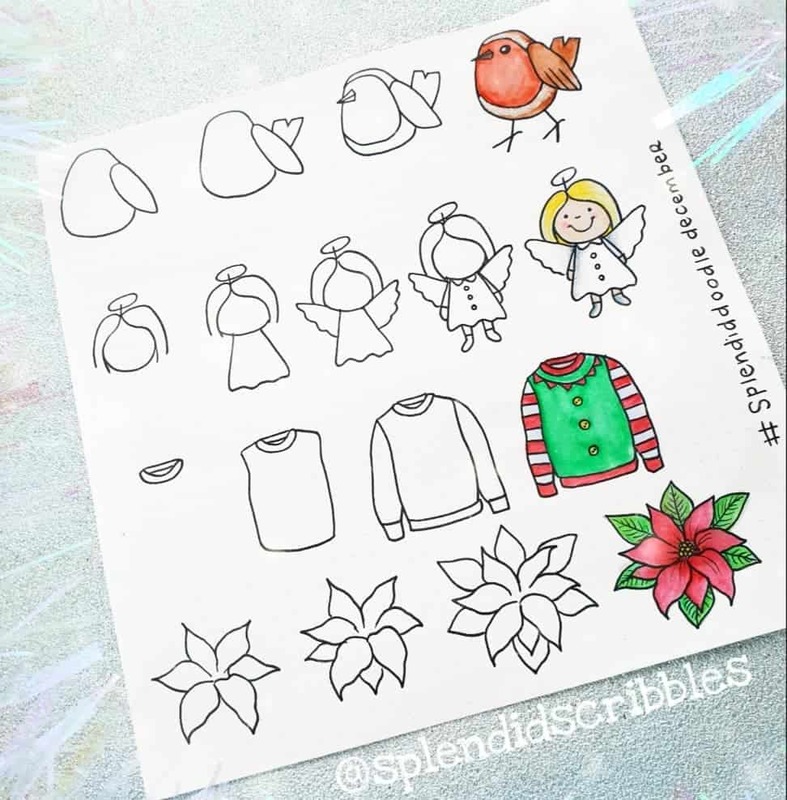 You’ll be able to see exactly how they draw all their beautiful doodles with step by step instructions. 2. Practice daily – In order to become good at anything you do, you need to practice a lot. This is the same for doodling. The more you do it, the better you will get at it. 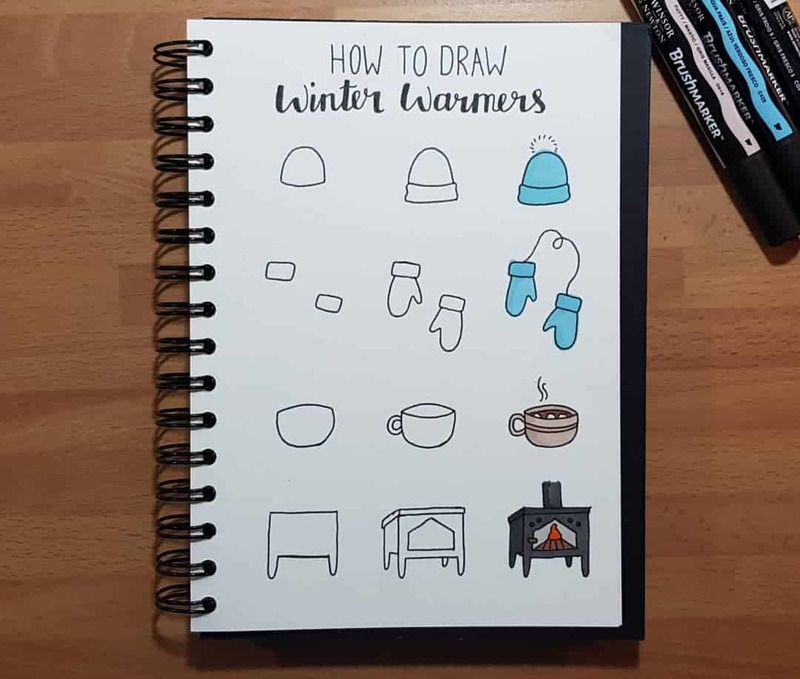 Therefore, strive to practice your doodles at least a few minutes every day. 3. Find a place where you can be free to be creative – For your creativity to really shine, you need to find a place where you feel free. This may be a room you like in your home, outside, a coffee shop. Wherever that place is for you, find it! 4. 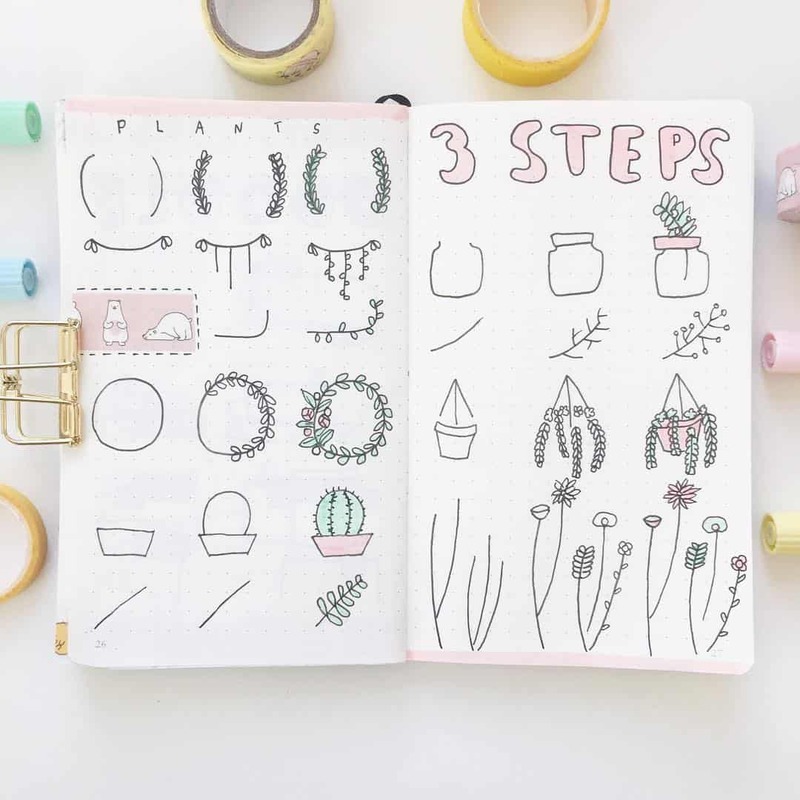 First, start on a piece of paper, then move what you like over to your bullet journal – You don’t want to start off using your bullet journal, especially if you’re new to this. 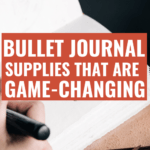 Chances are there will be a few bumps in the road and you may not want these stuck in your bullet journal forever. 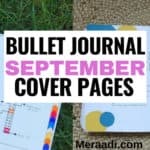 So start out on some scrap paper, then when you feel ready, move onto your bullet journal notebook. Unless, of course, you’re perfectly fine with things that aren’t ‘as pretty’ in there. 5. Practice looking for the shapes in every doodle you see as a serious of small, easy to draw, everyday shapes. 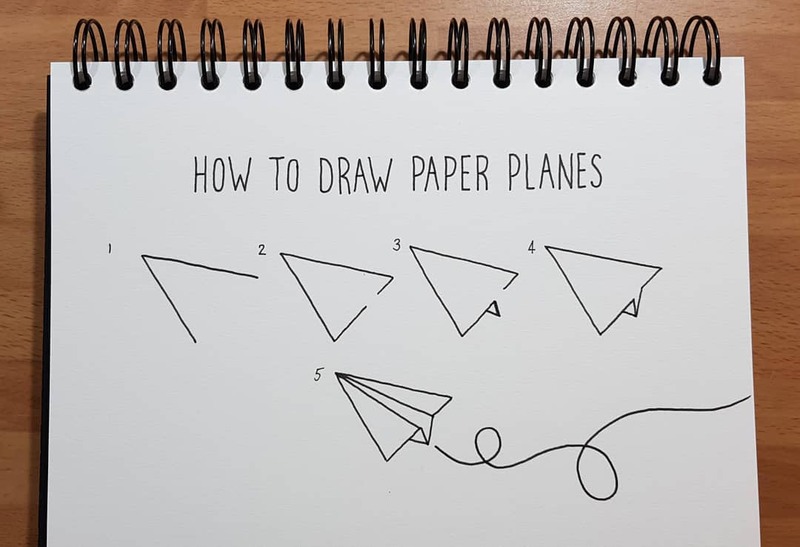 For example, if you see a doodle like this and you break it down, you’ll see that is is simply a series of triangles, that make up a beautiful looking paper plane. 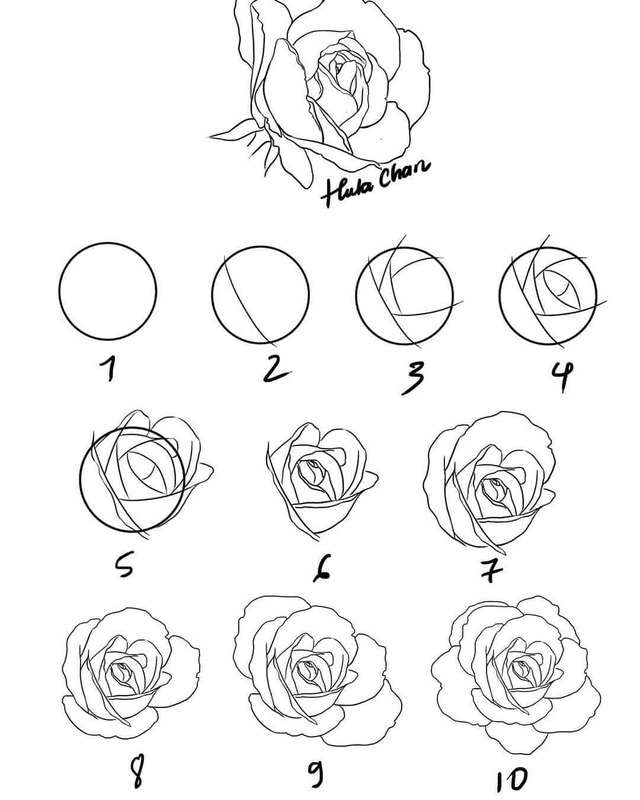 Practice doing this one to see just how easy most doodles are if you just simply look at all the shapes separately and draw them accordingly. 6. Finally, accept the fact that no one doodles will look exactly the same. 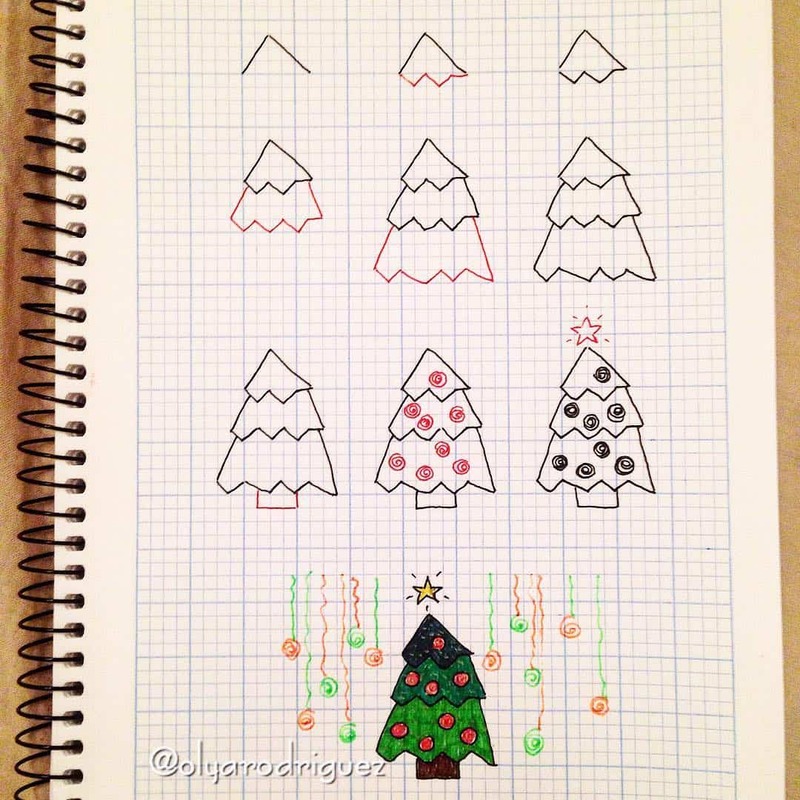 So, even though your doodles don’t look like the ones you see on Pinterest or Instagram, it’s okay. Keep at it and enjoy yourself. 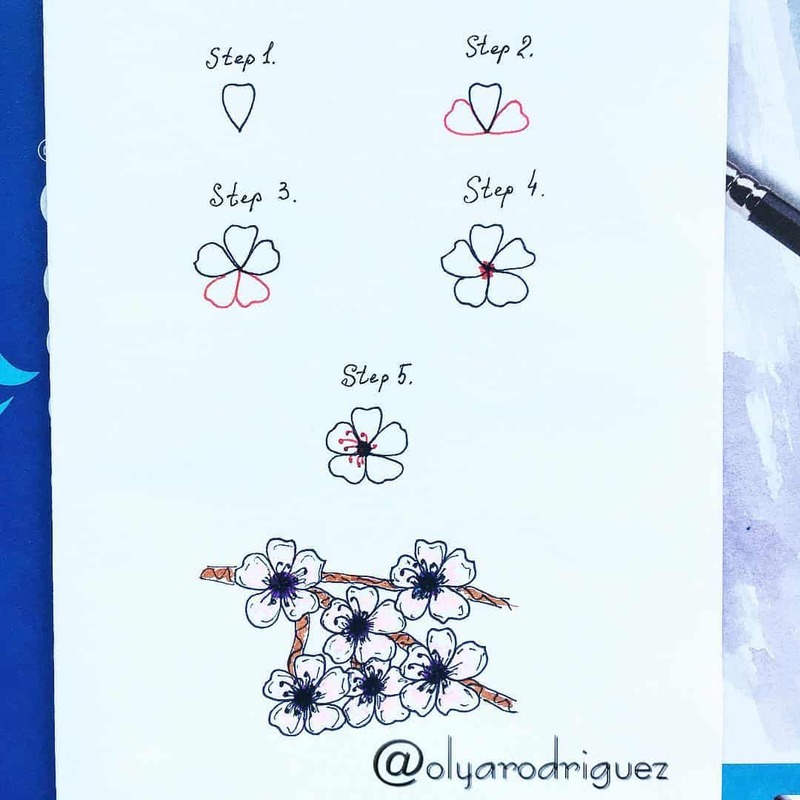 P.S all the doodles below are how to doodles so you can try them out whether you’re a complete beginner or more advanced in your bullet journal doodling journey. 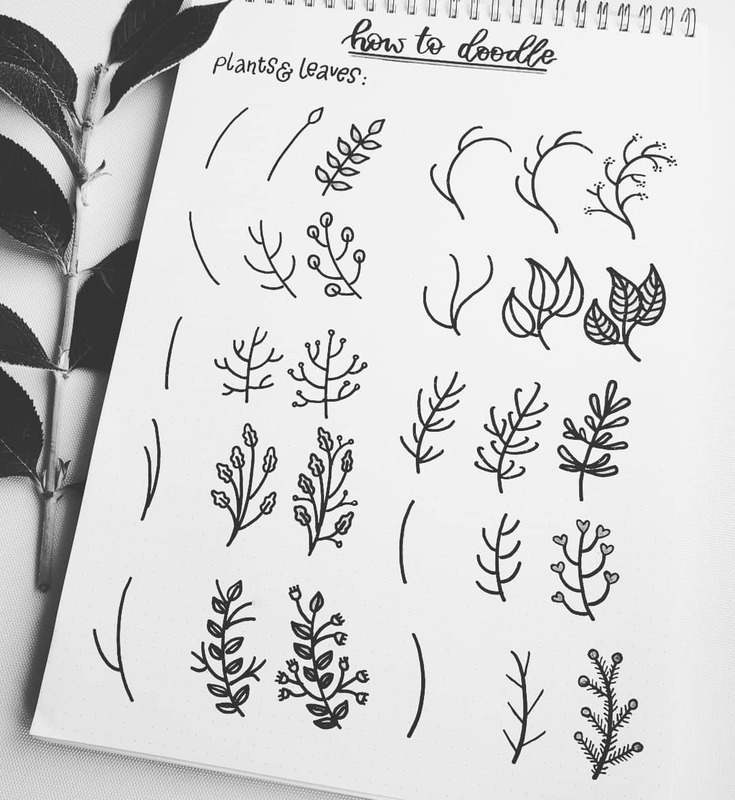 Who doesn’t love doodling plants? 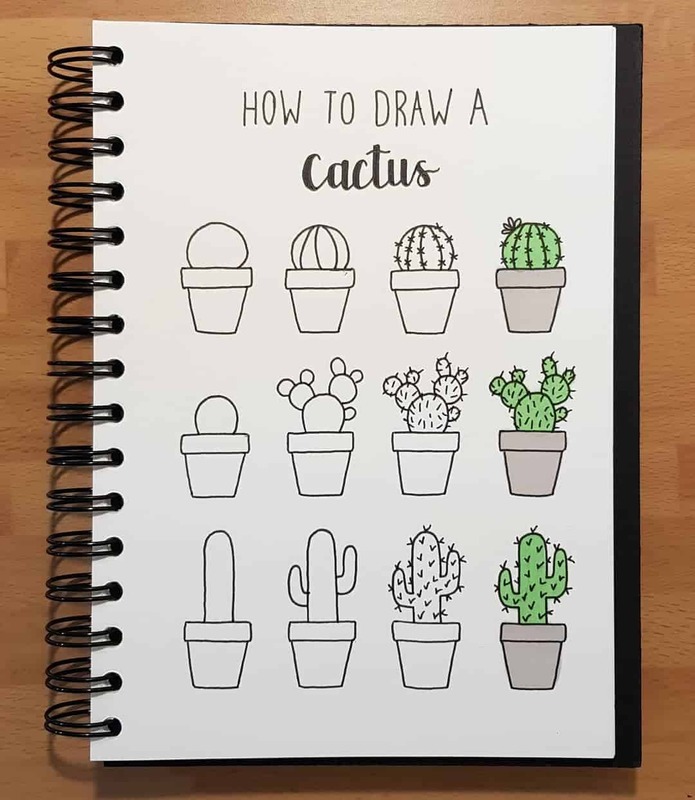 Try out this beautiful cactus plant in your bullet journal. 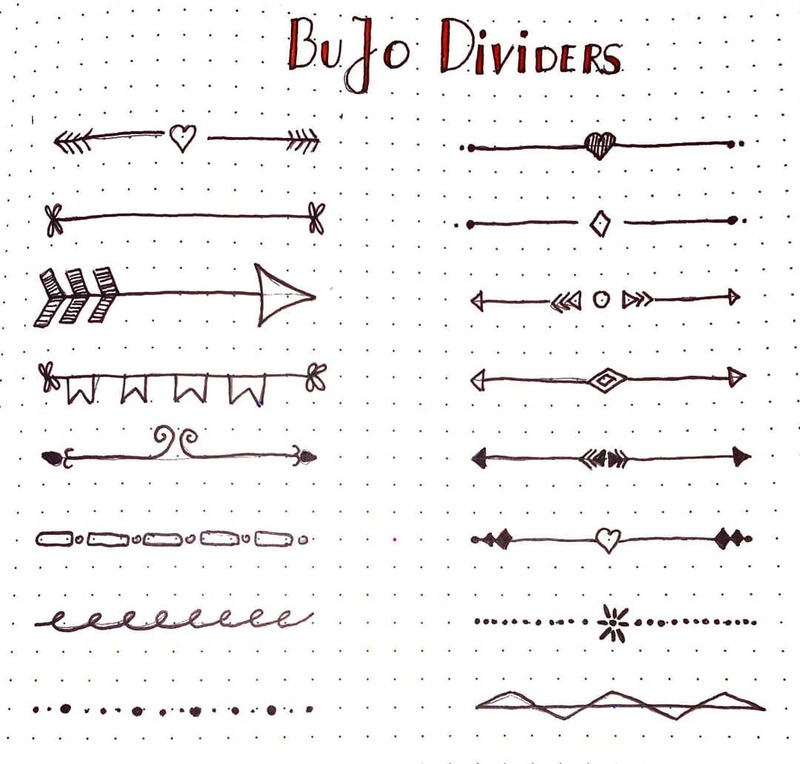 As you can see, all of these bujo doodles are how to doodles and therefore beginner friendly. 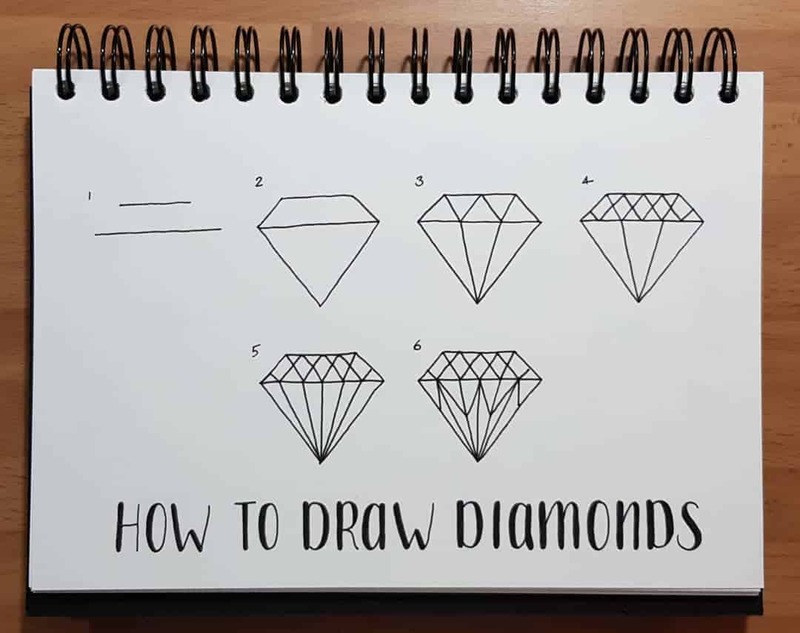 Therefore, they make the perfect tutorials for just about anyone at any stage of doodling. 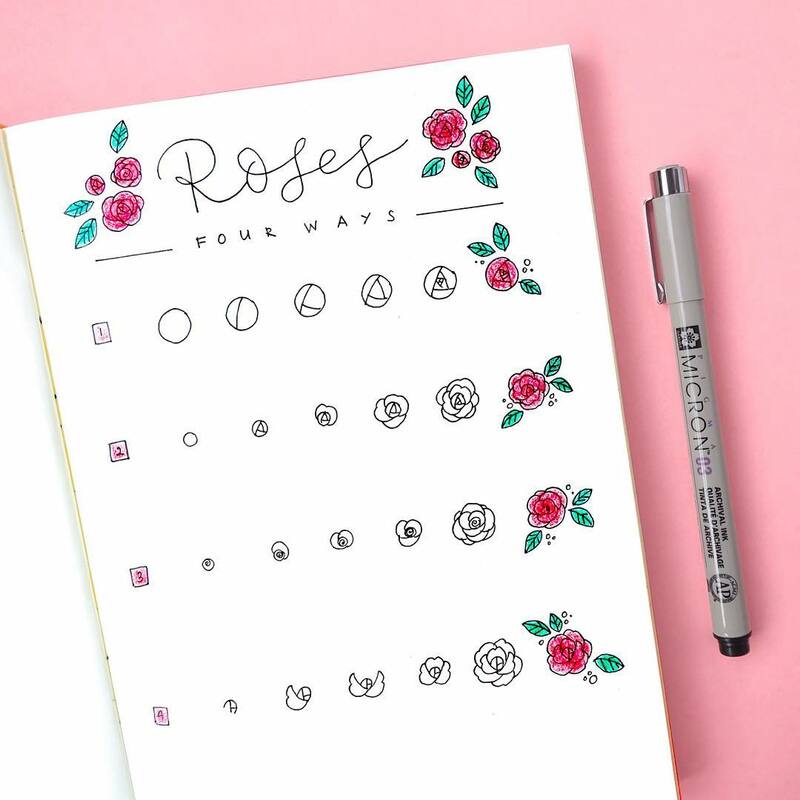 Doodling has so many awesome benefits which make it an absolute must in any bullet journal. 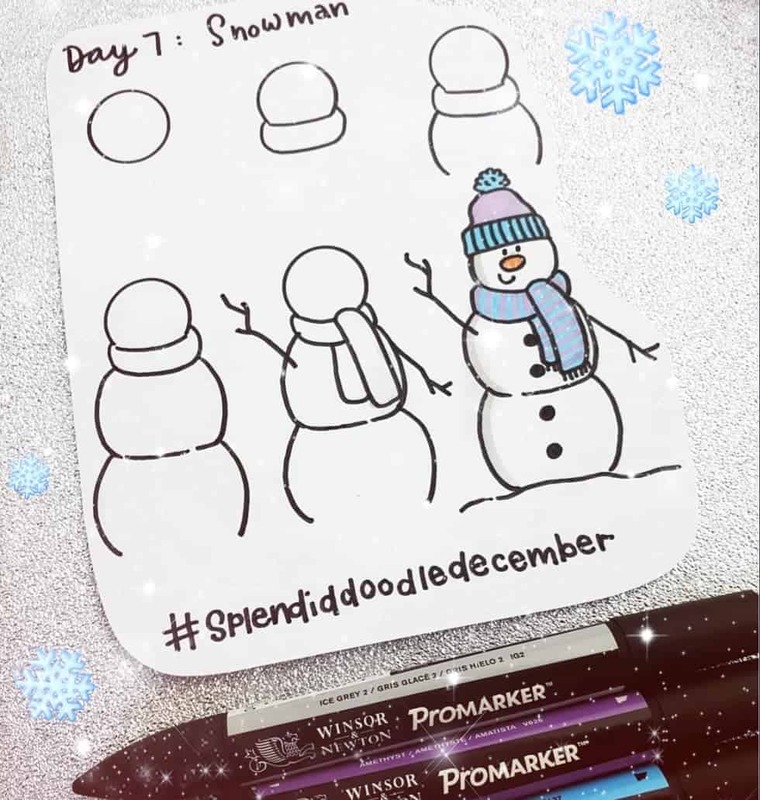 Doodling helps you have fun, manage stress and anxiety, express your own unique creative side and so much more. 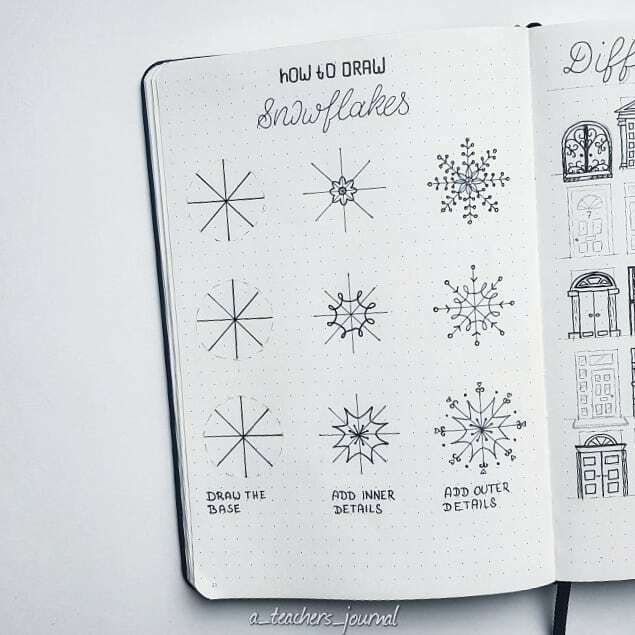 Plus, it makes your bullet journal look breathtaking.